John M. Bernhardt takes any notion you may have about what a lumberjack should be and turns it completely on its head. He wasn’t beefy and brawny with bulging biceps and dodgy tattoos. He didn’t wear a beanie. Heck, he didn’t even own a red flannelette shirt. But what he lacked in stereotypes, he more than made up for as the founder of one of the world’s great furniture companies. Orphaned at 13, Bernhardt jumped a box-car to Oregon hoping to become a government surveyor. It took him three years to realise that ‘government’ and ‘surveyor’ should never be used in the same sentence, and so he pursued a career as a lumberjack instead. Having bigger ambitions than spending a life cutting down trees and growing a hipster beard, he purchased a sawmill. It was here he saw the opportunity to use timber to make solid oak bedroom furniture. Pretty soon folks in Chicago and New York City started buying this furniture for their homes. And so in 1889 the Bernhardt Furniture Company was born in North Carolina. Bernhardt’s skill was in leveraging the area’s plentiful supply of beautiful timbers, and local woodworking skills. Never one to do things by halves, he opened his factory with 25 employees. 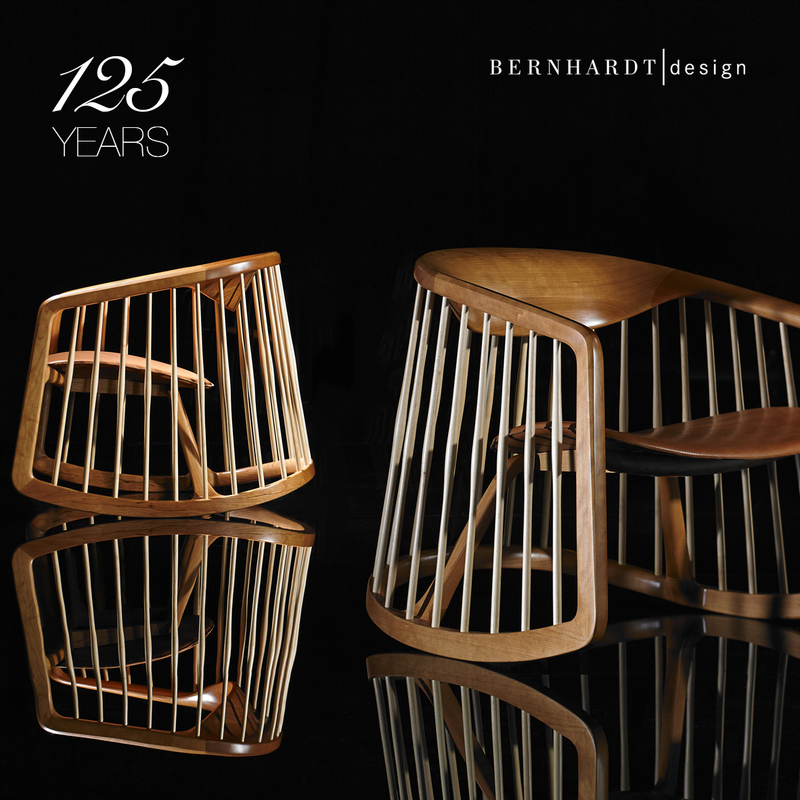 Over the ensuing decades Bernhardt expanded into all aspects of furniture for the home and office, building a stellar reputation for quality and integrity and becoming one of the premier furniture companies of the 20th century. In 1980 Bernhardt introduced a contemporary furniture brand, Bernhardt Design and began collaborating with some of the world’s great designers - Arik Levy, Noé Duchaufour-Lawrance, Ross Lovegrove, Yves Behar, Suzanne Trocme, and Jaime Hayon. KE-ZU showcases a diverse range of Bernhardt Design products including CP (Charles Pollock), Mirador (Lievore Altherr Molina), Bardot (Hayon) and Loft (Shelly). 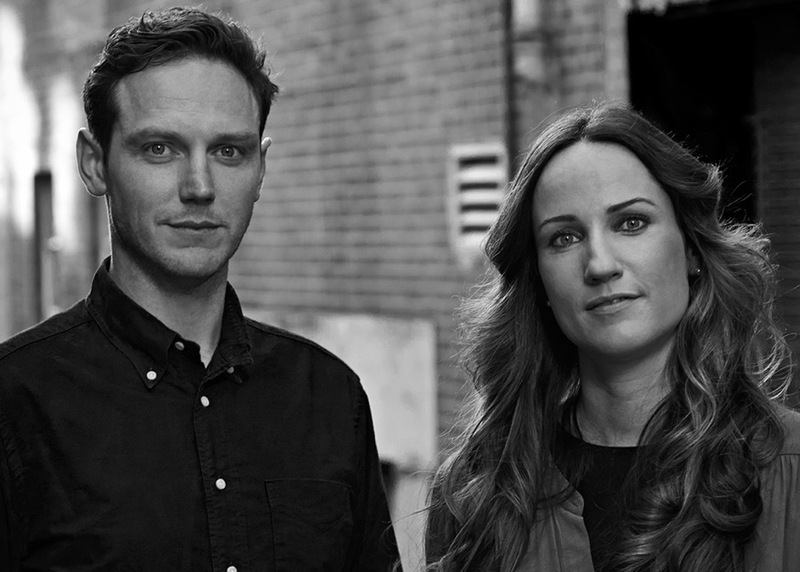 All represent the pinnacle of 21st century furniture making and design. Bernhardt Design is a global furniture company renowned throughout the design and architectural community for the craftsmanship of its products and its environmental credentials. And although it has grown beyond even John M. Bernhardt’s towering ambitions, it remains a proud 4th generation family business celebrating its 125th anniversary. John M. Bernhardt, we salute you.